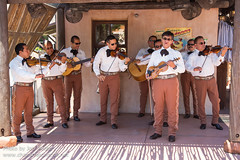 Saludos Amigos! Welcome to Mexico, home of lively fiestas and Mayan pyramids. Wander round the traditional market place, buy some hand crafts, take a boat ride through the country's colourful landscape, or dine in front of one of the ancient pyramids at dusk. 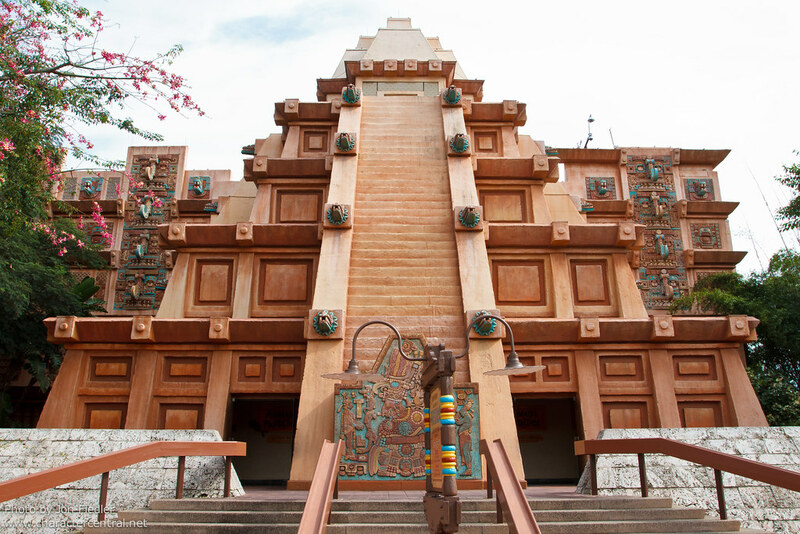 Being on the left of World Showcase, Mexico is the perfect place to start your adventures around the World's ten other countries - and the perfect place to end it with a tequila or two! 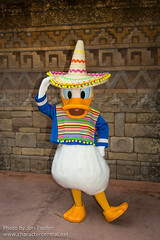 Donald Duck regularly meets outside, to the right of the Mexico pavilion. His times should be posted in the times guide.